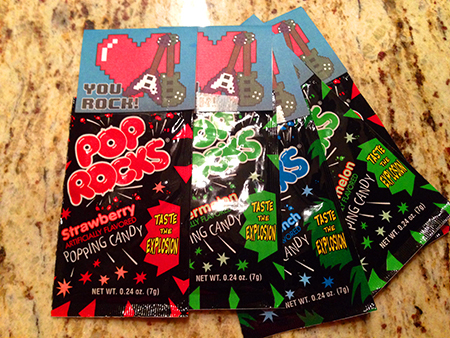 We received ornaments to facilitate our review. All opinions are honest and are our own. Traditions are incredibly important to me when it comes to the holidays, and I’ve loved it as Brian and I have figured out what we’d like to do with our children each year. 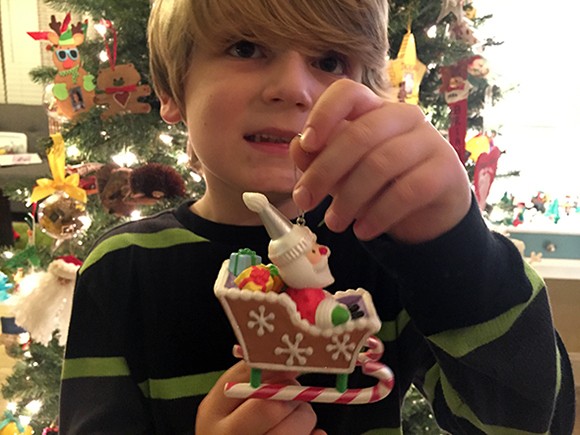 Hallmark Keepsake ornaments are a big part of our Christmas tradition, which I wrote about in 2014 – and last year, too! 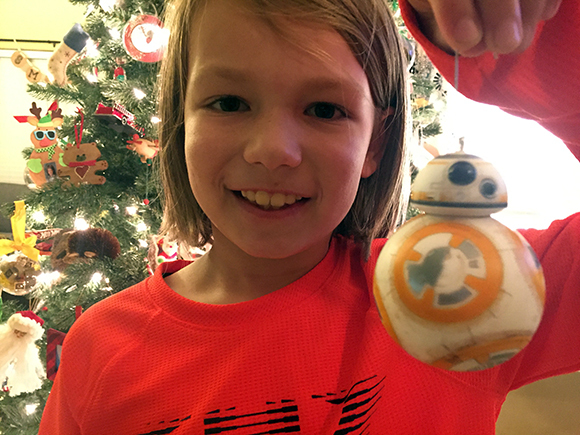 Each year the kids pick out an ornament that represents their interest for the year – and Brian and I pick one out, too. The plan is that when the kids are grown and have their own Christmas tree they’ll be able to take all their ornaments from over the years. J picked BB-8. He loves Star Wars, and was a big fan of The Force Awakens when we went to see it last year. The attention to detail on this ornament is amazing – it looks so good! It is seriously adorable. 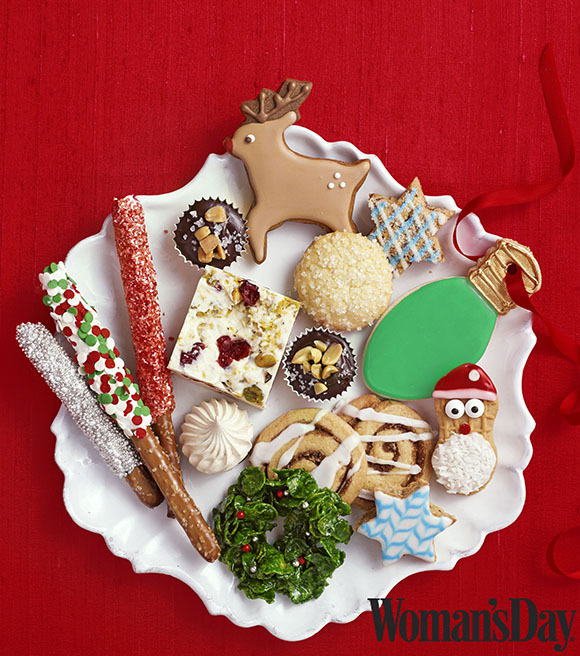 The candy canes, the icing details, and the fact that santa’s hat is a piping tip all just add to the charm. 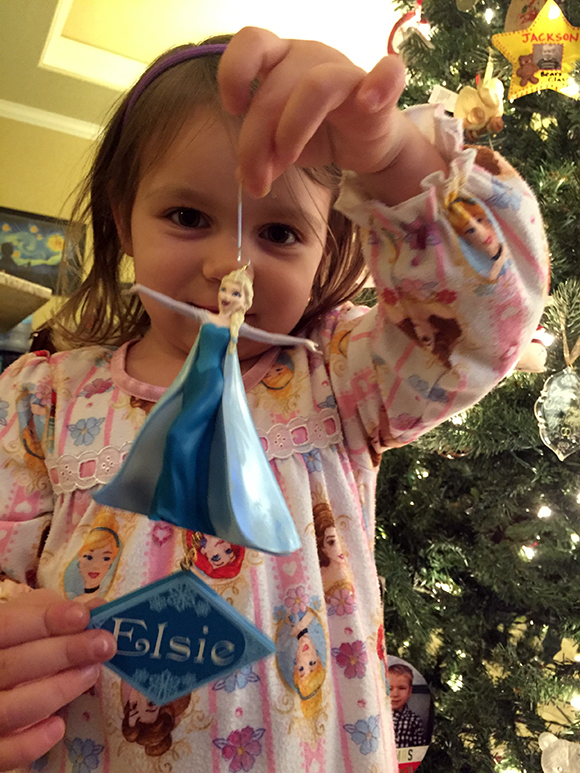 E was entirely predictable with her ornament selection – Elsa all the way! 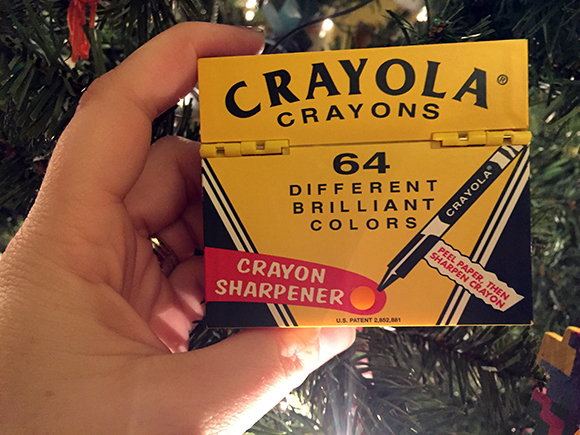 Brian and I went with a classic, and chose the Crayola coloring box. It opens and closes, and again, the attention to detail is incredibly impressive (see the front view above). Check out all the various ornaments available on the Hallmark site!